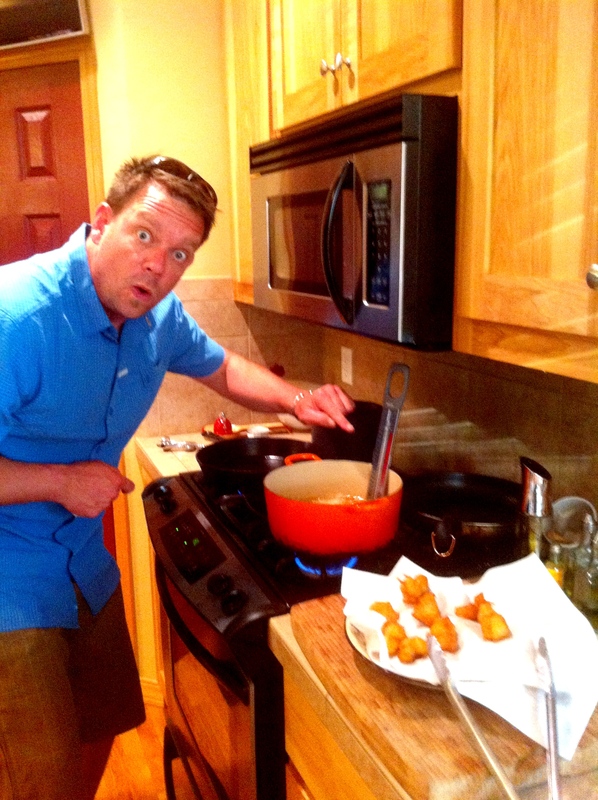 Father, outdoorsman, husband and chef. 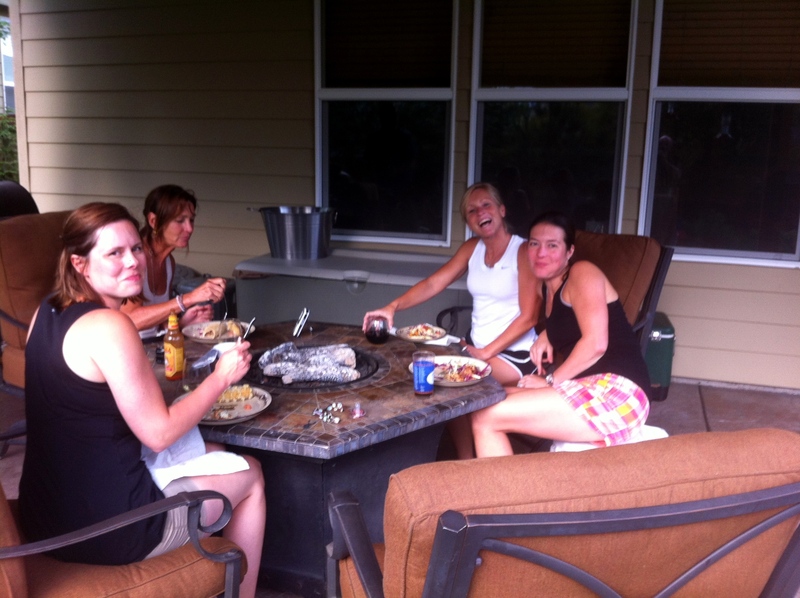 One of our favorite things to do is make fresh fish tacos, and as some of you already know…we caught some earlier this week. 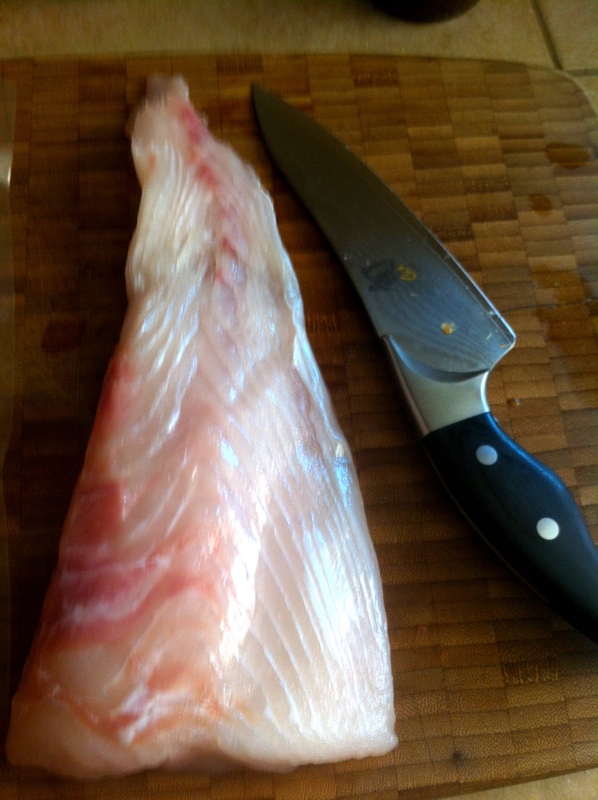 We had JW coming up to visit from Texas this week and he was screaming on the plane when he was calling me “I LOVE HALIBUT SON, I LOVE IT.” So I said to come on by when he hit town and he could be my Texan Sous chef and I would teach him a little bit about what us Northerner’s cook from the ocean. First you take the fish out and let dry for a few minutes. I notice this tail piece and was thinking…who’s fish is this? I thought mine was bigger. 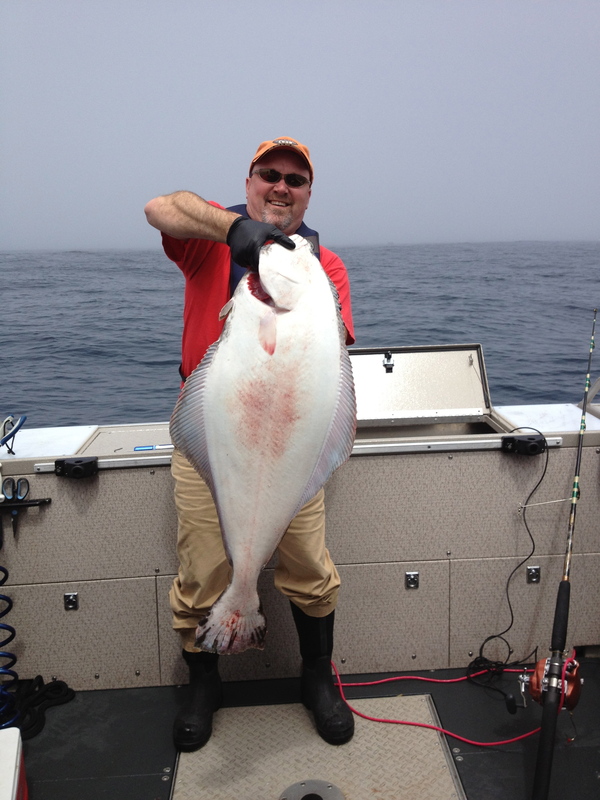 Does that Tail piece look like it came from this fish? Photographs are very interesting, and seem to solve a lot of mysteries. No wonder in the CSI shows there is always a guy running around snapping a million pictures of blood and spent casings. 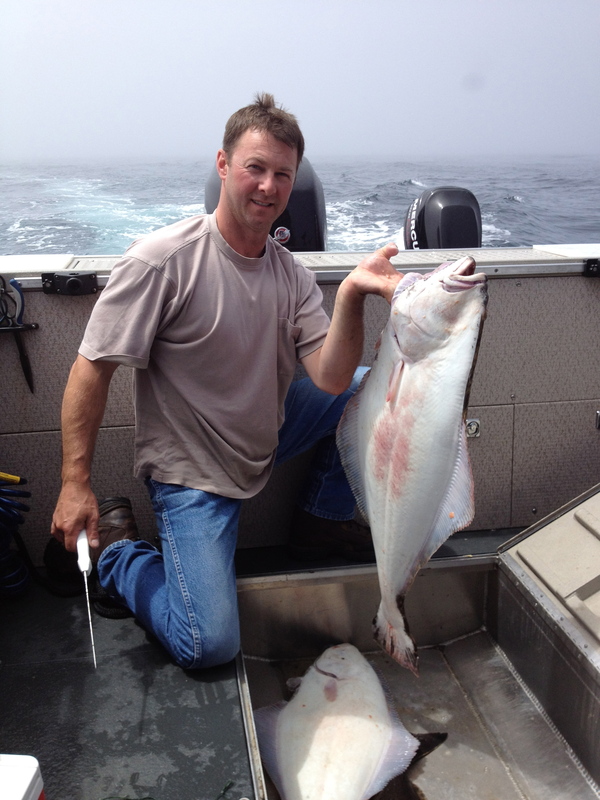 Or does that Tail piece photo resemble the one that this scallywag is holding in his hand? Looks like I am going to have to put a video security camera up next time. Case closed, lets move on to the recipe. 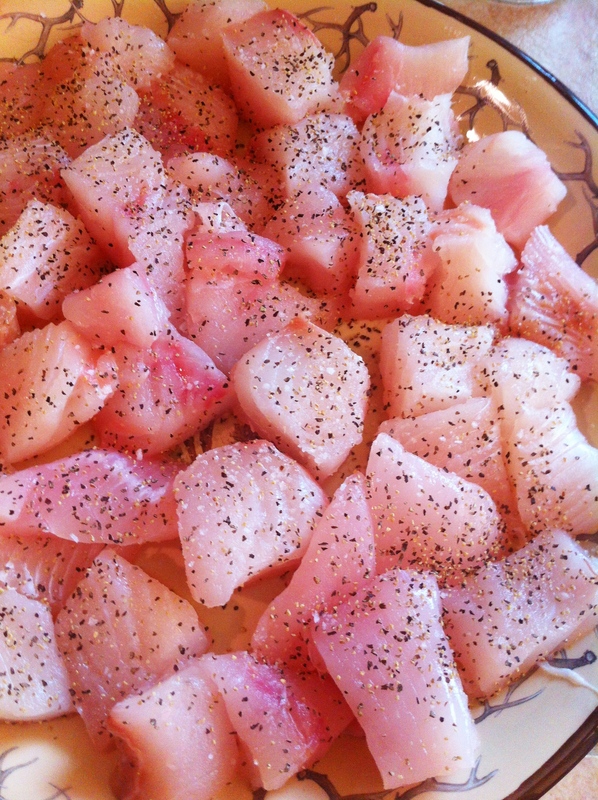 I cut the fish into 1/2 cubes and hit with a little sea salt and pepper. 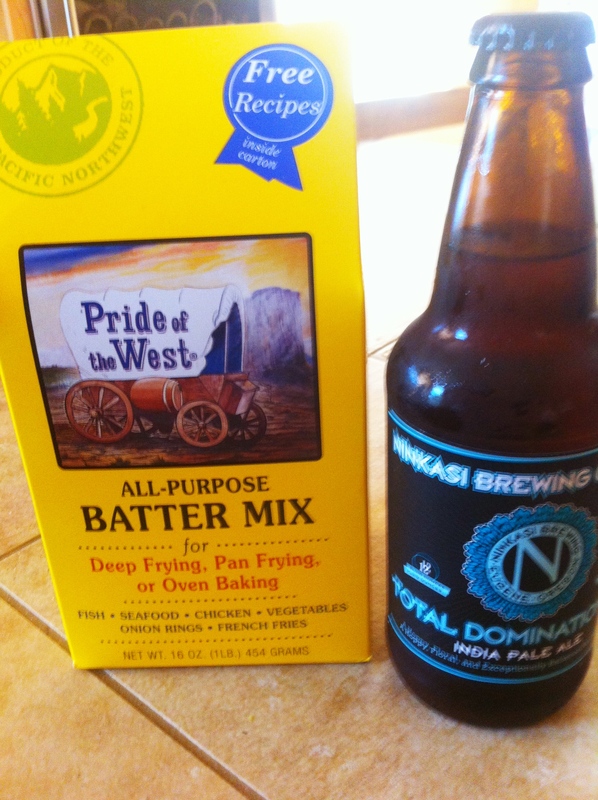 Then I make my batter and I follow the directions but instead of water I add the beer. Pride of the West is what we love up here. I like using Alaska Amber as my beer but one of my buddies left this Nikasi in the fridge. 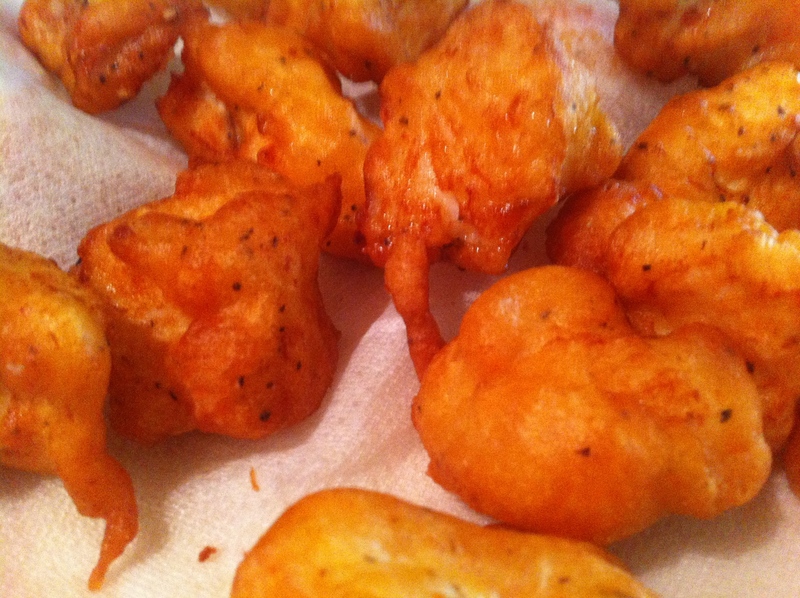 I get the oil going and I use peanut oil, but feel free to use what your preference is. Bring to 350 degrees, as that is coming up to temperature I add the fish to the batter. 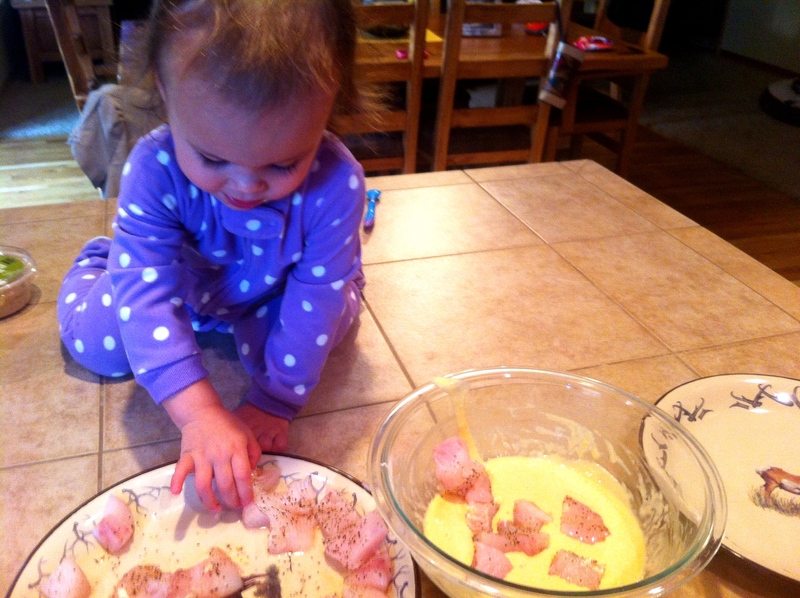 My assistant chef is helping with the fish in the batter. She is saying “Bugs” and she throws them in the batter. 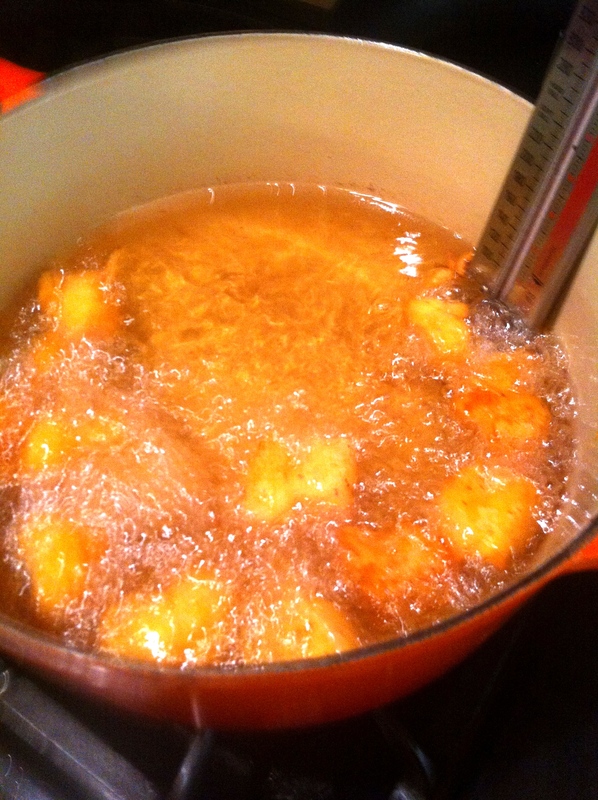 Then add them into the pot and make sure they don’t stick to the bottom. It takes about 4-5 minutes and just make sure to move them around and remove them once they are brown. I would recommend making your green sauce a few hours earlier. My wife’s famous green sauce is what seals the deal on this one. 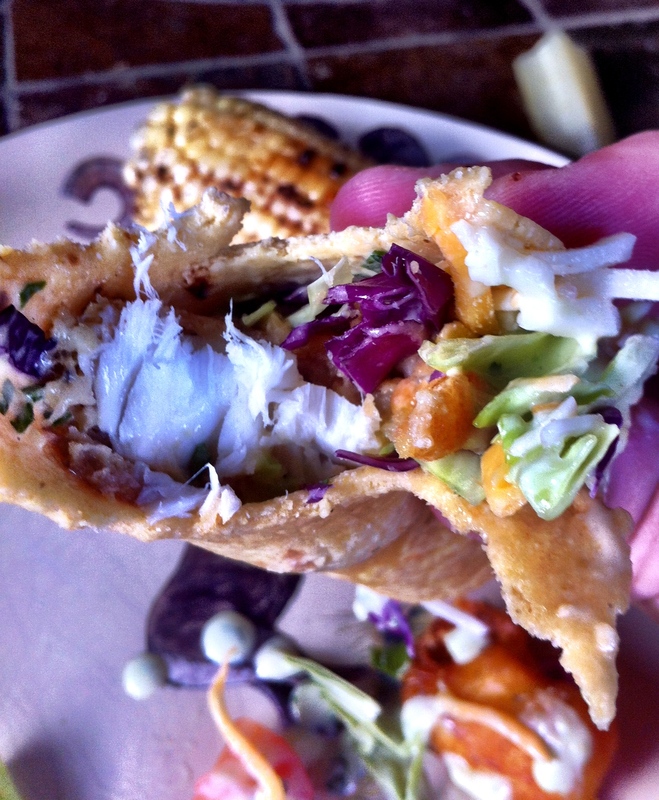 This is great for any fish taco! Use a food processor and mix it well. Add salt, pepper, or more lime juice to your taste. Every time she makes it she has to adjust it because the jalapeños are always different based on where you get them or the time of year. JW finally arrives and I put him on the front line. JW is very excited, I should have him wearing safety glasses! Perfectly browned and ready for the taco. I get the skillet going, and we prep some sliced red and green cabbage, a little mexican cheese, and some chopped tomatoes. Toss your tortillas on the skillet and heat up. 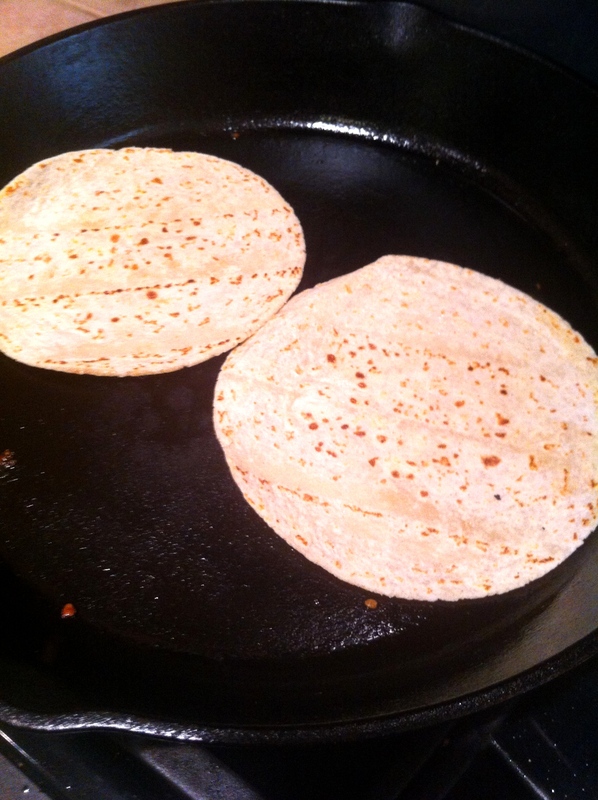 Two white corn tortillas getting ready for the plate. I like to lay the sauce down first, followed by the fish, slaw, a pinch of cheese, then some chopped tomatoes. This taco is ready for consumption. We did a little of JW’s Texas smoked corn on the bbq and this time I made a New Mexico Chili Butter sauce for them that was killer.  I cannot wait to return to the high seas with my Scallywag fish thieving buddies for some more of this bounty. 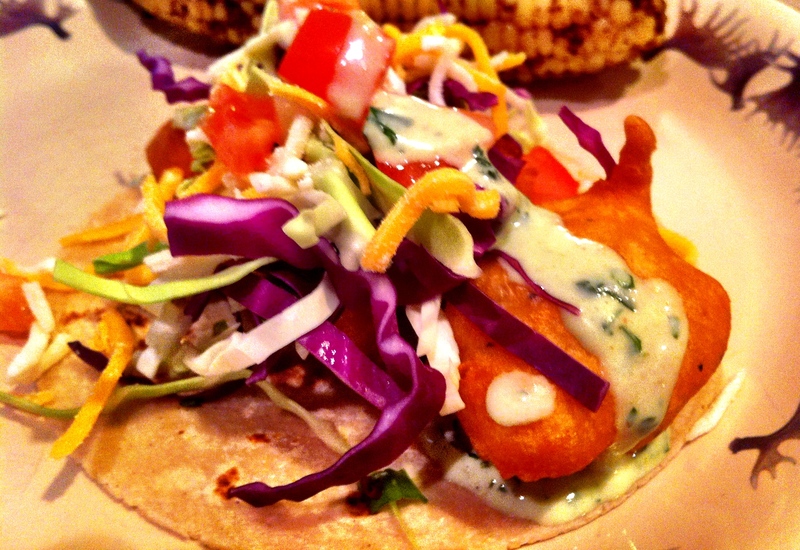 Look at that white fish in that taco! Those finished pictures of the tacos are a work of art. I’m going to have to try your wife’s sauce next time we make tacos.